This weekend, some friends & I headed west. Here’s the thing with traveling, though. 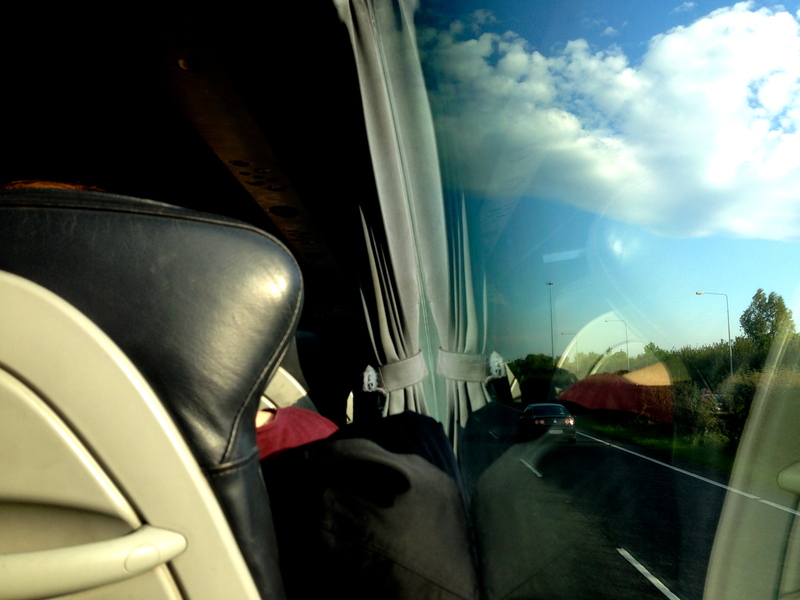 Plane, bus, car, train — whatever form it takes, travel swoops me up into a quiet, contemplative calm of nostalgia. This might be partially due to the music I gravitate towards when traveling: Bon Iver, “Blue Northern Lights” by Ollabelle, instrumental tracks by The Piano Guys, a little Ingrid Michaelson here, and some Laura Marling or Snow Patrol there, the Swell Season, Iron & Wine, Ryan Adams and Emmylou Harris singing “Sweet Carolina,” Kelley McRae. Maybe this eerie calm comes from years and years of travel: road trips lasting for hours and hours on end, each mile marked by the pages of my current book and the appearance of another road sign. At one point the novels turned into chemistry and calculus textbooks; later, they turned to printed pages of anthropology and ethnographic research. These days, more often than not, they turn to blank pages: white space that I cover with blue and black letters and words of my own choosing, thoughts and sentences meant for myself or for my friends. My notebooks always end a little tattered this way: bent and folded and creased to fit the latest bag that acts as their home. Funny, really; mama used to worry about me, the way I hated writing so much when I was younger. Fifteen years later, I don’t want to stop. In any case, here we are: the first — of many, I hope! 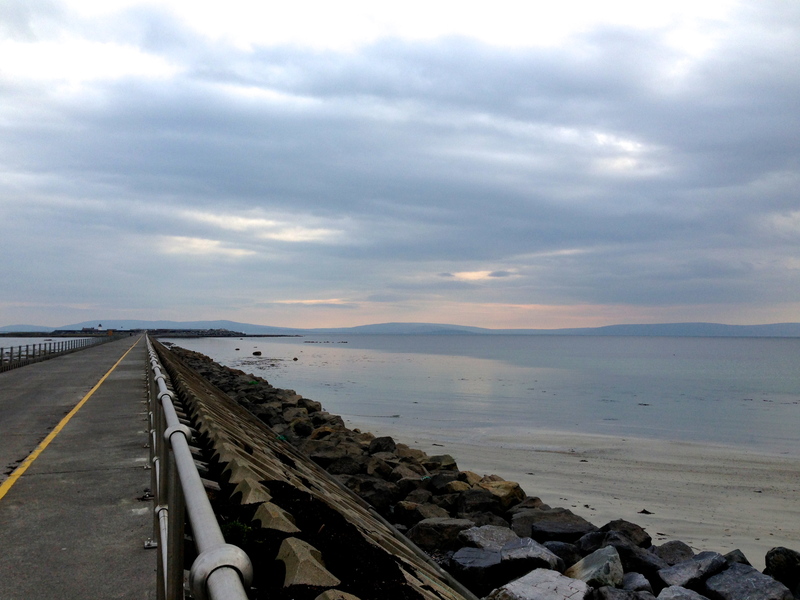 — overnight trips in Europe: Galway. We — myself, Tyler, EIleen, Hanna, Lis — decided to take the €5 bus, which did mean that we were not in town long enough to see the Cliffs of Moher. Next time! 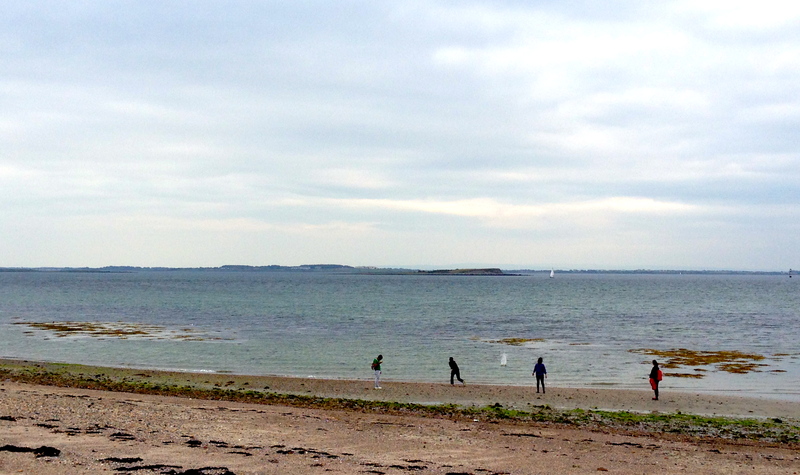 We did have a lovely time walking about and exploring Ireland’s western coast, though. 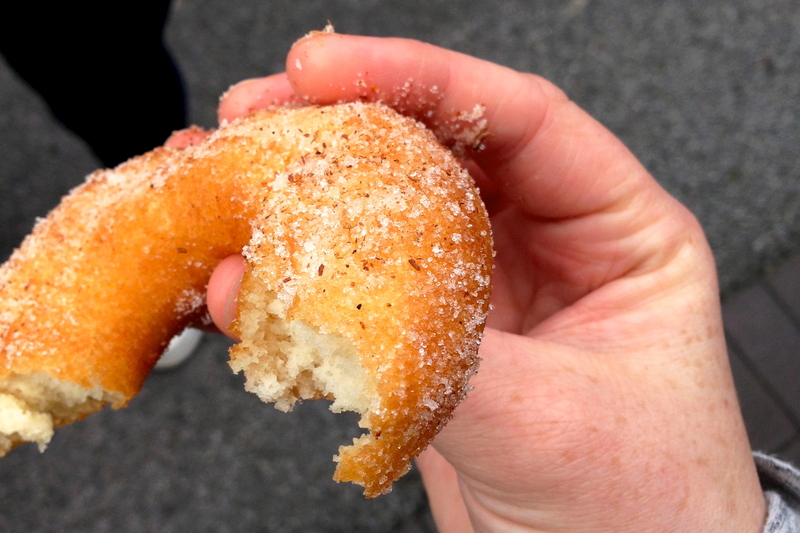 The daily food & craft fair by St. Nicholas’s is absolutely amazing — especially the cinnamon sugar doughnuts and fresh strawberries. Seriously, though, can you say delicious? We even stopped by this one place on Sunday morning called Dungeons & Donuts, which had donuts inspired by things like Lord of the Rings, Doctor Who, Star Wars, and Game of Thrones. No, I didn’t get one. Not even the One Ring one. If you’d seen the amount of food we’d had at our B&B for the breakfast half of our stay, you wouldn’t question my negligence, either! We walked, we talked, we ate delicious food — seriously, the dinner we bought at Kelly’s was absolutely amazing. We bought a goat cheese bruschetta and I have never, ever had goat cheese that tasted like that. Ever. Hands down, best cheese I’ve tried in my entire twenty-one years. So. Good. We talked America and Ireland and travel: vacation plans, cities we want to see, what to do with our time, how much (or little) work we have to do here at Trinity. I just got assigned a 5,000 word essay that will count as my entire grade in one class. I’m starting to think the school system here is a little intimidating. We talked likes and dislikes and interests and science and which cocktail are you getting and may I have a sip and wondered about Galway’s obsession with JFK after his visit there and we walked, and walked, and walked. We smiled at the host of our B&B. We talked immigration and racism with our Nigerian cab driver, stepped in to see a church during choir rehearsal, and made really, really bad jokes about Firefly and Star Wars and Monty Python. We walked the beach. Mom once told me & Em that standing on the edge of a beach is kind of like medicine: sometimes, she told us, you need to stand on the edge of eternity and remember you are small. 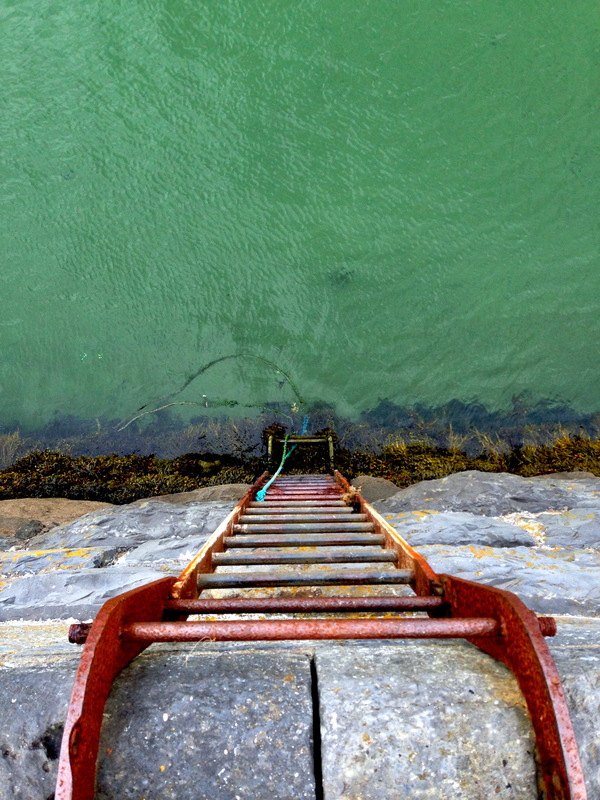 I stood on the edge of the Atlantic: the opposite edge, the side I’ve stared at for years but never seen. Something about that, I think, is rather striking: it gave me a sense of wonder, left me with a quiet chuckle and a sentence or two: I made it. I’m here. 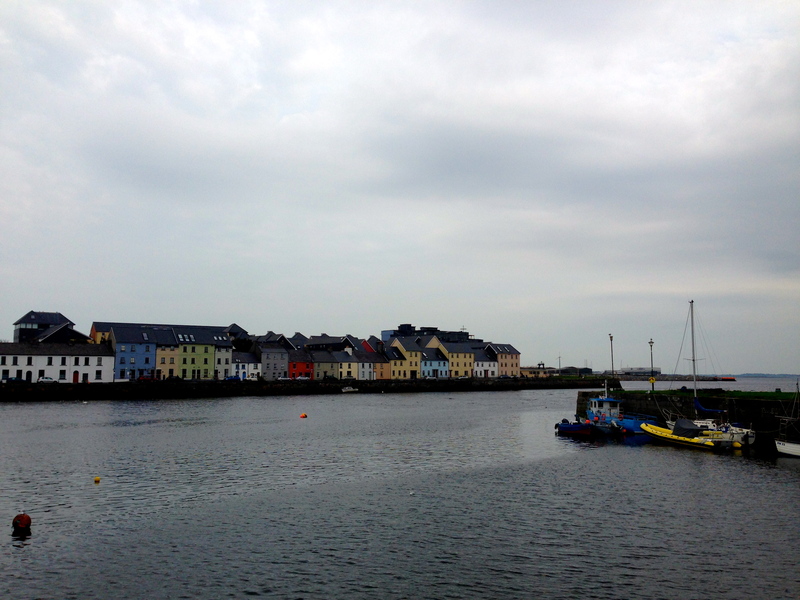 This entry was posted in a semester abroad and tagged galway, ireland, nostalgia, travel, traveling by connor grace. Bookmark the permalink.